Apple will unveil the iPhone 8 next week – September 12 – but while the design process may have finished, the production is merely beginning. A Korean parts supplier claims it started shipments in late August, which means the new flagship may come out around November. So you still have some time to save up money as you'll need a lot of it if you want the new flagship iPhone. Rumor has it that it will start at a whopping $1,000, the highest starting price of an iPhone yet! And that's for 64GB of storage, if you want the top 512GB model then prepare to fork over a extra couple of hundred dollars. Apple was allegedly tweaking the hardware of the iPhone 8 until the last moments before part shipments commenced. 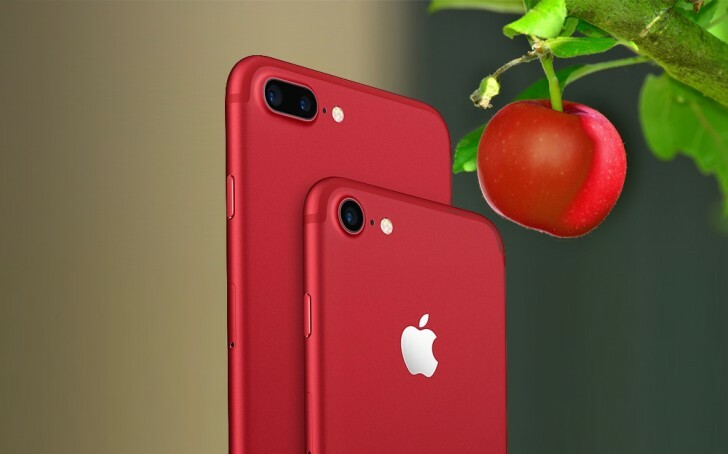 The launch volume of the phone are still unknown but rumored to be low compared to the iPhone 7s. “Even if the OLED iPhone is launched in September, it will be available in an extremely limited quantity,” claims one insider. Analysts believe that only a few million units of the iPhone 8 will be available this year. Companies supplying components will still make a lot of money, though. Samsung Display provides all of the OLED panels for the iPhone 8, LG Display is the key (but not only) supplier of LCD screens for the iPhone 7s duo. Sister company LG Innotek is building the dual camera modules. Please do tell me what iOS 11 has over the android 5.0 Lollipop? Sure certain android phones update cycle isn't as long but they are still years ahead of iOS anyway so what does it matter?